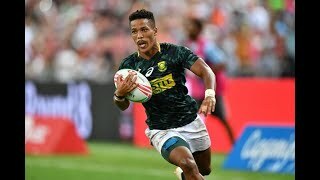 4:07Singapore Sevens 2019 Final: Fiji vs South AfricaSouth Africa have claimed the Singapore Sevens crown after a stunning 20-19 comeback victory over Fiji. 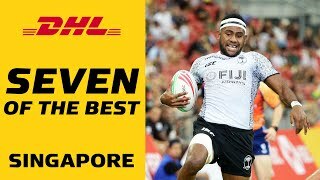 5:36Seven of the best tries from SingaporeSeven of the best tries from a thrilling #Singapore7s #DHLRugby. 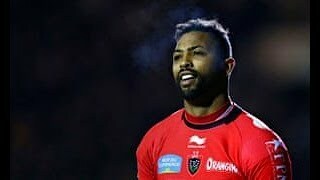 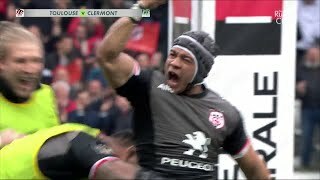 4:43Le résumé de Toulouse / ClermontCanal Rugby Club. 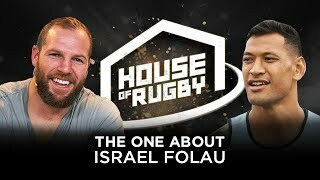 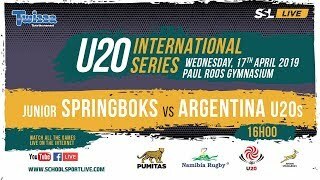 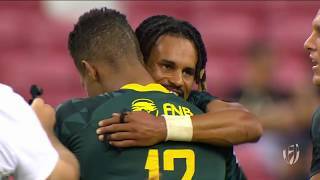 8:56Highlights: South Africa win big in SingaporeCheck out all the action from the final day at the #Singapore7s #DHLRugby. 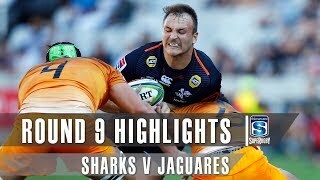 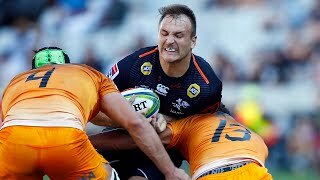 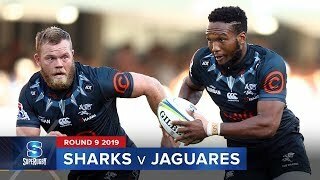 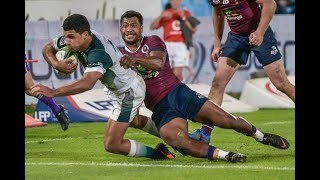 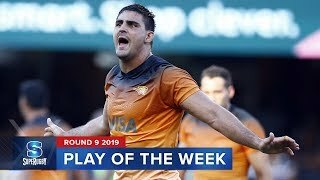 6:01Super Rugby 2019 Round Nine: Sharks vs JaguaresThe Jaguares stunned the Sharks with a 51-17 win in Durban. 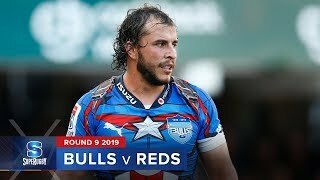 4:37Super Rugby 2019 Round Nine: Bulls vs RedsThe Reds have fallen to the Bulls in Pretoria overnight. 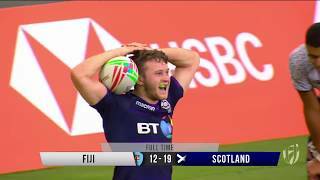 8:02Highlights: day one at the Singapore SevensFour teams unbeaten on day one at the #Singapore7s #DHLRugby. 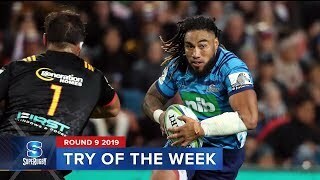 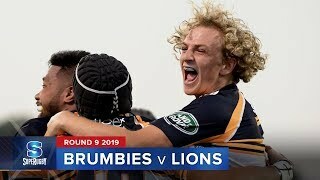 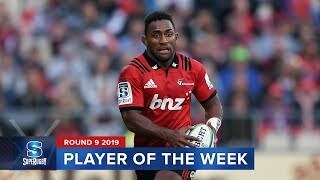 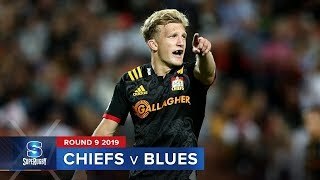 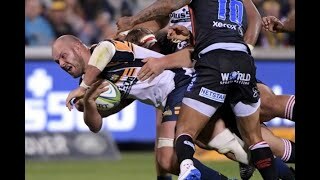 6:06Super Rugby 2019 Round Nine: Brumbies vs LionsThe Brumbies have put together one their most complete performances of 2019 to defeat the Lions 31-20 at GIO Stadium.